Networking yourself and keeping up to date on the latest options is still today an important task for engineers and developers, so they can come up with the solutions to meet the ever growing demands made of them. 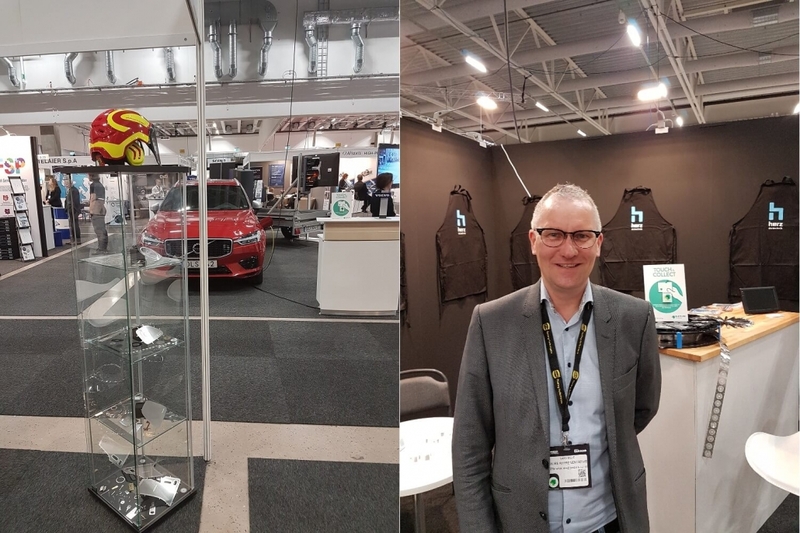 At the Advanced Engineering fair in Gothenburg, visitors have the opportunity to get up to speed with the latest technology and production methods. Thanks to our staff in Scandinavia, we were able to take part in this fair too as an exhibitor, and so throw some light for the fair visitors on the technological options available for etching. Many attendees seized the opportunity to find out all about the etching process and the numerous ways it can be applied. Our colleague Lars Bille also greeted regular customers at the stand, filling them in on the latest news about the Herz company and its involvement in Scandinavia. So this was an all-round successful debut for us at this fair.